While I don't claim to be an expert on MDS, I do like to have a wee play around on this awesome program. 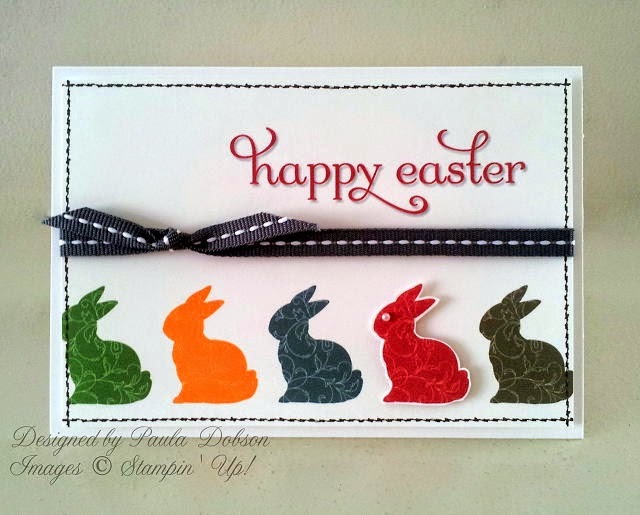 I also thought it would be fun to make an Easter Card using MDS, as I don't actually have many Easter stamps in my stash! I made this hybrid card (a mix of digital and physical product) pretty quickly. While I like the idea of digital, I still like the handmade quality to cards, so I like adding dimension and embellishments just to make these projects look like you have slaved for hours!! 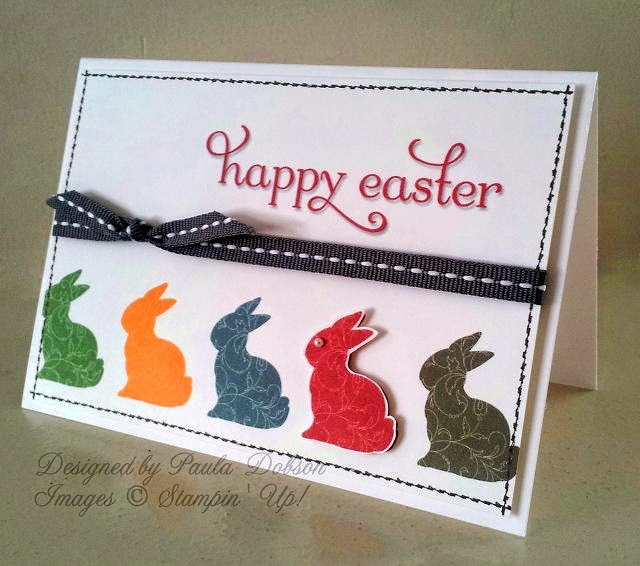 MDS makes whipping up a card so easy! If you have never thought about adding a digital element to your card making, why not give it a go? Stampin' Up! provide a 30 day FREE TRIAL so you can make up your own mind. The full version is a steal at just $27.95 and comes with so many items ready to start creating. Once you are done with the free trial, you can download the full version HERE. Want to see a few more ideas or perhaps watch a few instructional videos? Then visit the official My Digital Studio website for more information, help and ideas!